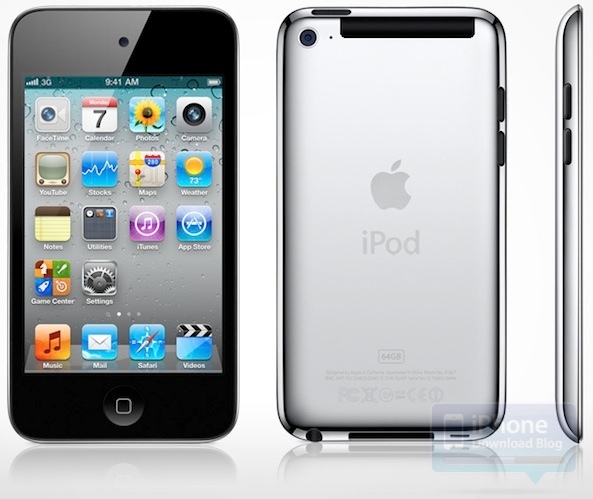 Apple has killed of the old iPod Touch 4th generation in favor of a new $229 iSightless camera. 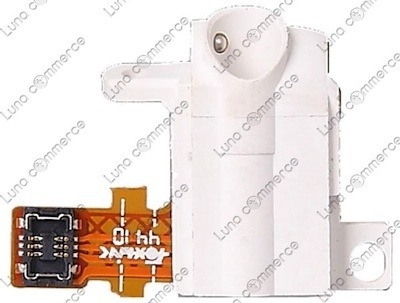 The new iPod has the same processor as the current 5th generation along with the same screen size but is missing the Loop accessory and rear camera. The iPod only comes in the silver metal which seems to be the same as the current metal on the iPhone 5 and iPad Mini (White Versions). The new iPod comes with 16GB of memory and if you want the camera and the loop you will have to spend $300. Could the reason Apple discontinued the iPod 4th generation because the device would not be able to handle iOS7? If that is the case then the iPhone 4 would have to be discontinued for the same reason the processor wouldn’t be strong enough meaning Apple would probably introduce a cheaper iPhone at WWDC along with iOS 7… Who knows. You will be able to pick up this new iPod Touch in store starting tomorrow (May 31st) and the online store is currently accepting orders. After talking with multiple people over the past few weeks, we had a lengthy chat with one person who gave us great news about the next iPod Touch. We’ve used this person in the past, but they did qualify their remarks, saying that the iPod Touch changes should make it, but there’s no guarantee the changes will be ready for fall. The 3G iPod Touch idea intrigued us so much back in July, and we’ve been trying to find one of our contacts who can give some credence to the idea. A few have declined to comment, while others honestly have no idea, but the source for this report says that Apple is indeed working on a 3G iPod Touch. Apple is intent on announcing the device during their September event which they usually save for their iPod line, but will include the iPhone as well this year. All and all I hope they have the options of 3G+wifi or Wifi only. We will see this month hopefully with the arrival of the iPhone 5 as well. 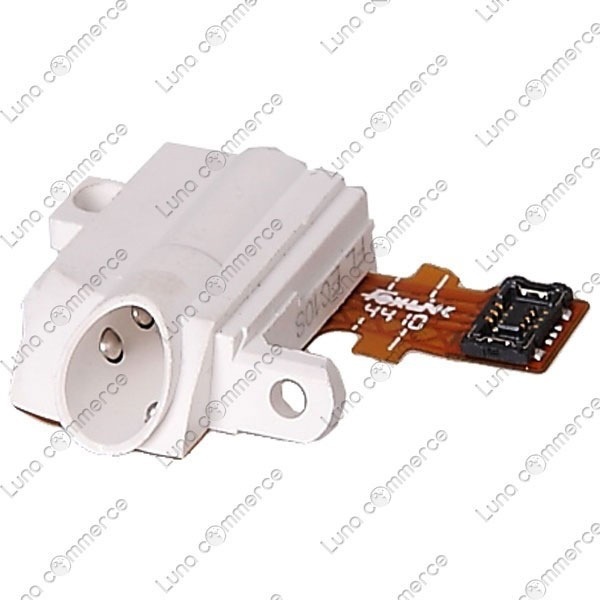 The image you see above is of what is supposedly a white iPod touch 5 part. The headset jack. 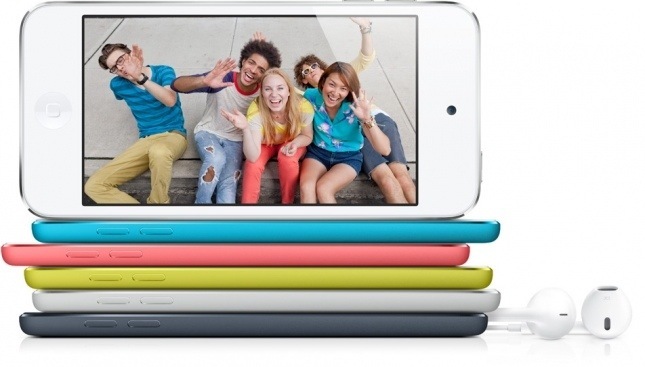 The iPod touch 5 is rumored to have a white faceplate much like the white iPad 2 and the white iPhone 4. 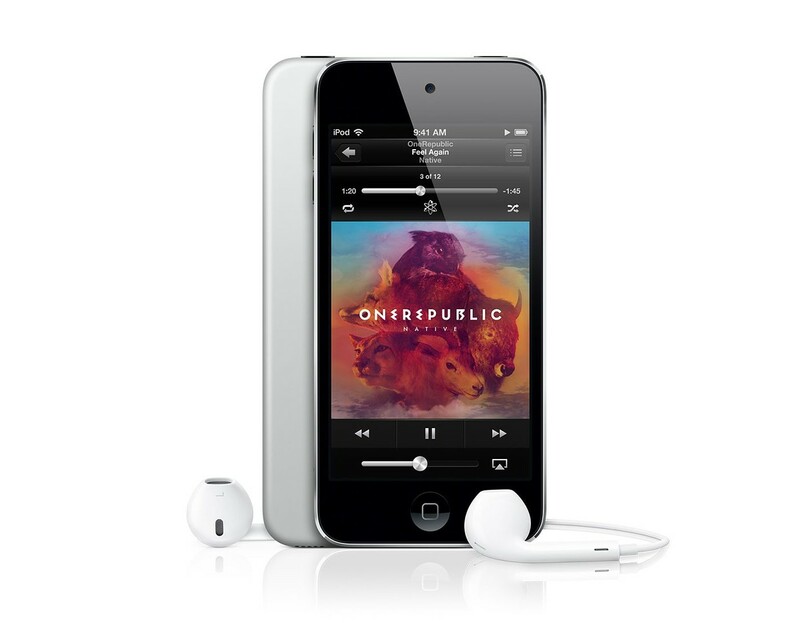 I think I would like to see a white iPod touch come this year. We will just have to wait and find out.